Explore the beautiful Shawnee National Forest, on the ground and in the air. 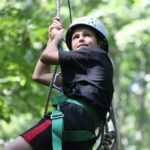 This program will combine hiking on the infamous River-to-River trail with a vertical view of the forest from zip-lines located throughout Southern Illinois. Backcountry Camping. 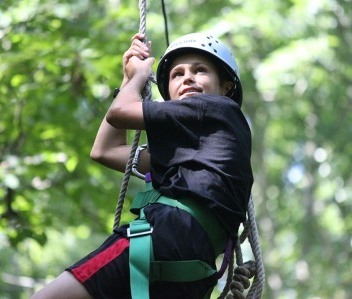 Register for Shawnee Backpack & Zip-Line Adventure.